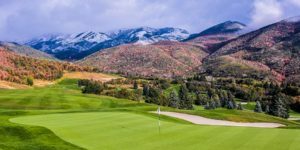 With respect to the natural beauty of the land, Victory Ranch offers a Rees Jones designed championship golf course, gently shaped by the environment and complementing the natural surroundings. 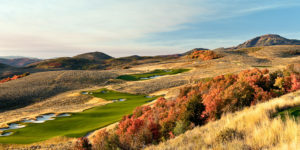 Jones designed the holes with mostly native topography in the shaping of the holes, and each playing corridor is separated by wispy, blowing tall fescue grasses. This look has created a stunning display of golden browns and deep greens along with native sage brush and rugged granite rock outcroppings. 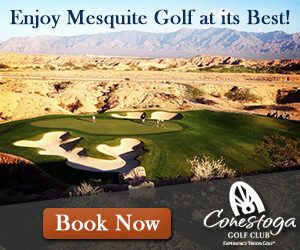 Why Should You Play at Victory Ranch Golf Club? 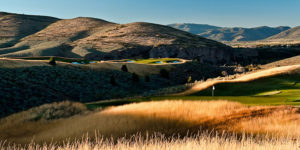 Summertime offers cool breezes and top playing conditions at Victory Ranch, and the golf course really cranks up the “WOW” in the late afternoon. 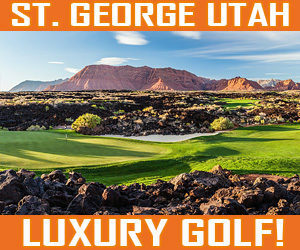 Golfers enjoy stunning beauty along with a very playable golf course with multiple teeing options with 7 tee boxes per hole, and sometimes up to 12 different options on some. Hey, why not? If you can create 2 totally different looks for one hole, do it! Will keep the golf course plying fresh on a daily basis. We love it!